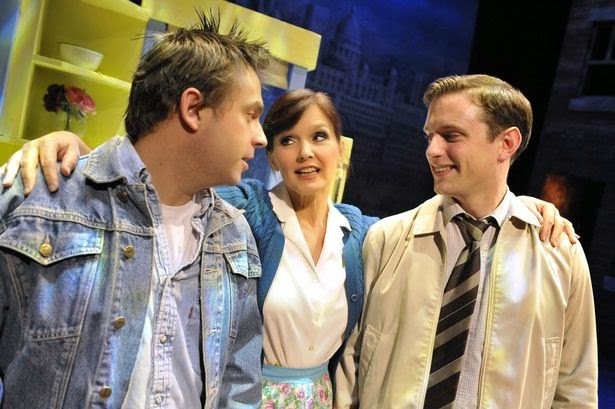 Maureen Nolan makes a welcome return to Blood Brothers as Mrs Johnstone. Maureen has been singing with her sisters since she was nine years old. Together they became one of Europe’s first girl bands – The Nolans. The Nolans’ success is legendary, including phenomenal record sales worldwide, particularly in Japan where they sold more records than The Beatles! 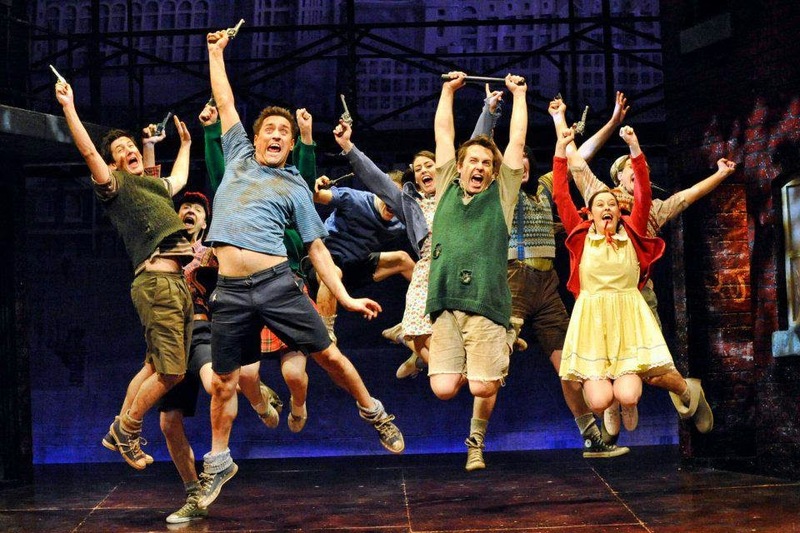 Maureen has played Mrs Johnstone in Blood Brothers in the West End and on tour to critical acclaim. She was the fourth Nolan sister to play the role, earning them entry in to the Guinness Book of Records. 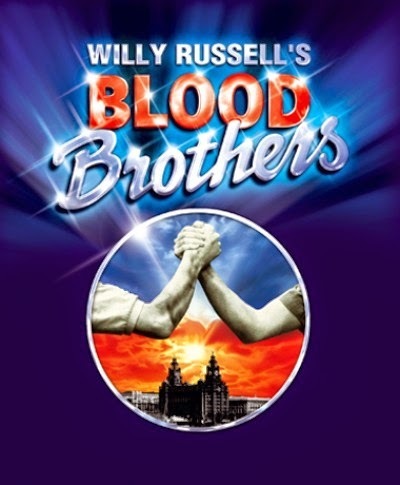 Blood Brothers is directed by Bob Tomson and Bill Kenwright with designs by Andy Walmsley. Dan Samson is the original sound designer. Rod Edwards is the musical supervisor and Kelvin Towse is the production musical director.